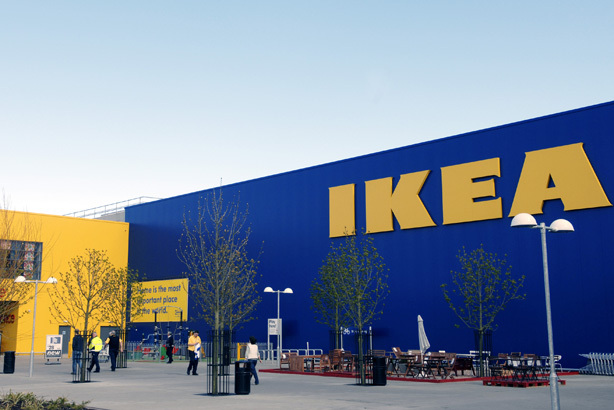 Home furnishing retailer Ikea has chosen Kaper as its retained corporate PR agency in the UK following a competitive pitch process. From September, Kaper will work alongside Ikea’s in-house PR team to deliver corporate comms campaigns to help build the firm’s reputation across England, Wales and Scotland. Ikea started a review process of agencies in May with the support of the AAR Group. The brief encompassed all areas of the reactive and proactive corporate press office, including sharing stories through business and consumer media on both a national and local store level. It will also involve delivering proactive comms campaigns to help activate a range of stakeholder groups. The review did not affect Hope&Glory's role as the retailer's consumer agency for the UK. Lewis Marshall, country comms manager UK and Ireland at Ikea, said: "Although we are a successful business in the UK and our brand is relatively strong, our reputation is based predominantly on our products and design-led elements. Bringing in the Kaper team will help us to strengthen and protect the Ikea reputation by both sharing our positive contributions as a company and also by acknowledging our challenges and how we are overcoming them." A RepTrak study from earlier this year ranked Ikea as the company with the second-best reputation among UK consumers, behind Lego. In June, Kaper was appointed by yoghurt brand Onken to handle its brand and product PR. In PRWeek’s Top 150 for 2016, Kaper was 27th in the consumer rankings.